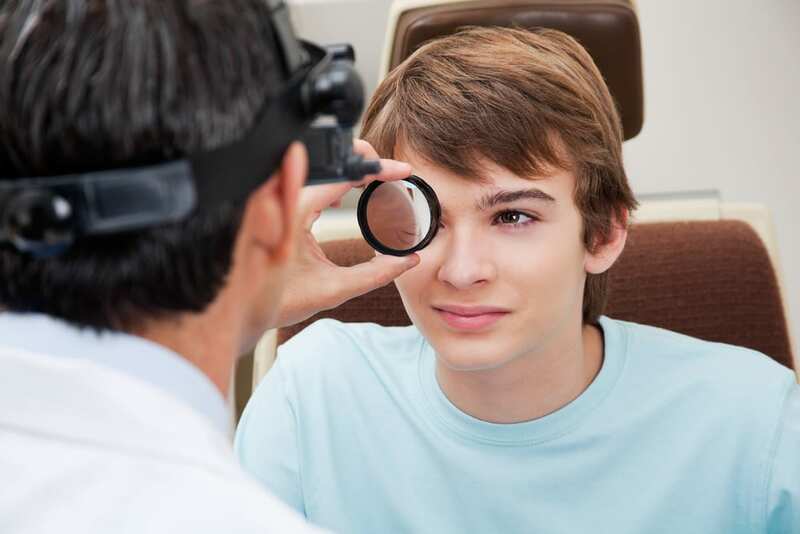 Why do I need an eye examination if I have 20/20 vision? Early diagnosis of eye disease is critical! Eye disease rarely has any symptoms in the early stages. Glaucoma, cataracts, macular degeneration, and diabetic retinopathy are only some of the reasons an annual eye examination is so important. ‘I had never had an eye examination since 1989. I have been wearing contact lenses since 1986. Since I noticed no deterioration in my visual acuity during this time, I was never motivated to get an eye examination. Late 2005 … I visited (an optometrist) for an eye examination to confirm that there was no problem (prior to applying for a job). Upon examining me, he noticed a growth in my eye and … referred me to Toronto Western Hospital. After a three-hour wait, I was met with a physician who simply asked a few questions … said that it was likely a cyst … and referred me to the Eye Clinic. As I was in a state of denial … I chose to ignore the situation. Two weeks later, I received a phone call from (the optometrist’s) office … and told him what the attending physician had told me. (The optometrist) knew that it was something more serious and insisted on seeing me immediately … and referred me to an ophthalmologist (who) referred me to Princess Margaret Hospital. I was diagnosed with “choroidal melanoma” … and advised to get an enucleation (complete removal of the eyeball). Given that the tumor was very large, I panicked when I saw the mortality statistics, (however, the surgeon) was able to give me a good prognosis.